Movies play a huge role in the lives of many people and this popularity has led to an obsession with everything to do with Hollywood. Whether it is the actors who portray famous characters, directors who create the best films or the spectacular movies themselves, plenty of people find any gossip or urban legend about them completely fascinating. Some of these myths have spread around the world and become staples of the industry, largely due to their outlandish nature. Yet, obviously, the vast majority of them are not true. These are the ones that have persisted for the longest time and fooled millions into believing them. A huge number of people still believe that one of the actors playing a munchkin in the film The Wizard of Oz, killed himself on set and can be seen during the film. The man had apparently hung himself and proponents of the urban legend point to an apparent hanging body in the background of one scene as evidence. Examining the particular scene closely shows that the object is actually just a bird flapping its wings. Reports began to surface after the release of Goldfinger in 1964 that the actress who had played the character who was killed by having gold paint spread across her body had actually died from that very thing. Not only is the myth a total lie, it isn’t even possible to die from having your skin painted as humans do not breathe through their skin but with their lungs. 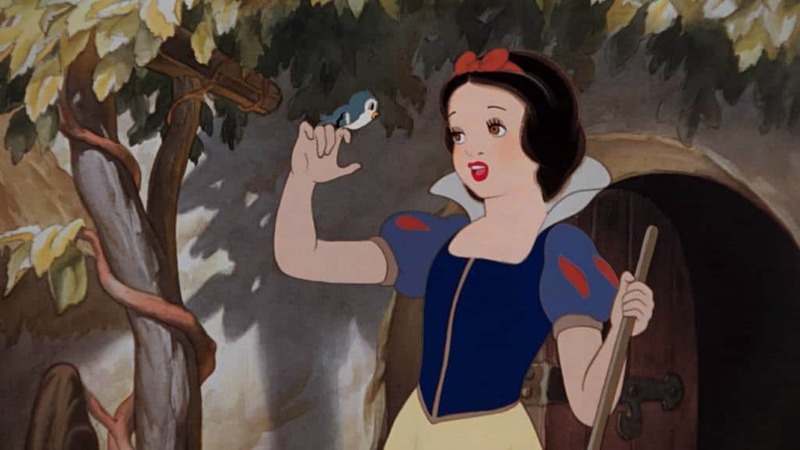 This common myth states that Disney purposely prevented Adriana Caselotti from getting other work in the industry to preserve the illusion that the Snow White character was real. While Walt Disney did tell the actress he couldn’t use her talents in any of his other movies as she was too well associated with the character, he never tried to stop her from working in other films. 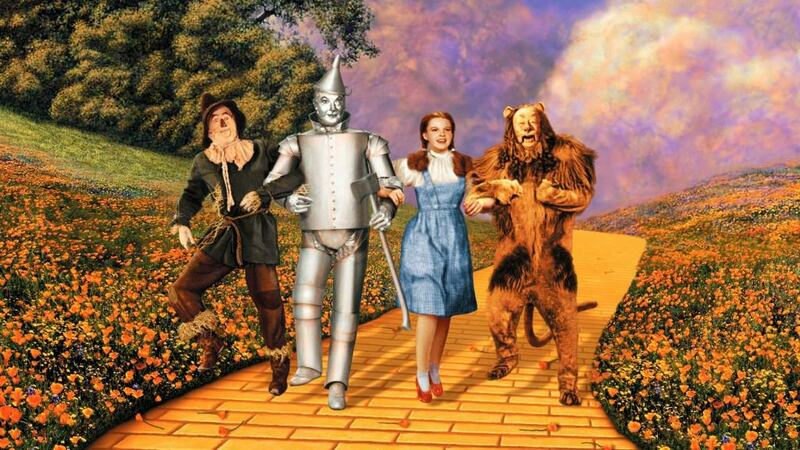 She later went on to appear in the likes of The Wizard of Oz. 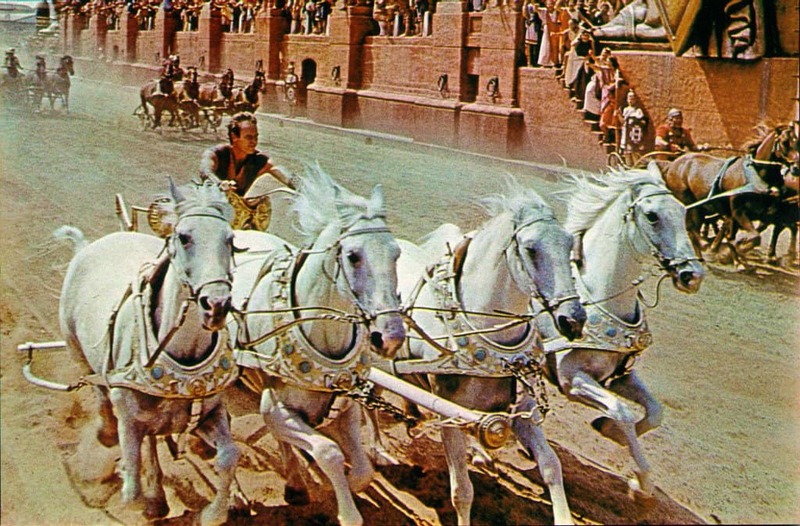 Ever since Ben Hur first released there have been consistent rumors that a stuntman had died while filming the famous chariot scene. Even worse, the filmmakers had actually left the moment when he died in the final edit of the movie. The truth is that no one died during filming, though one stuntman did have a near miss when he fell from his set and gashed his chin. 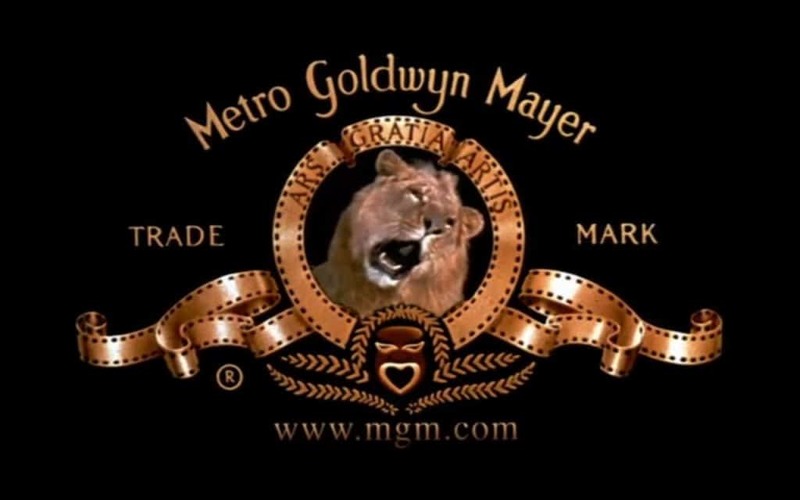 Various stories have spread that the lion from the infamous MGM logo had mauled its handlers or film crew since it was first shown almost 100 years ago. In reality, there have been seven different lions used for the logo and none of them have ever mauled anyone, let alone their handlers, with the current lion having served the role for more than 50 years. 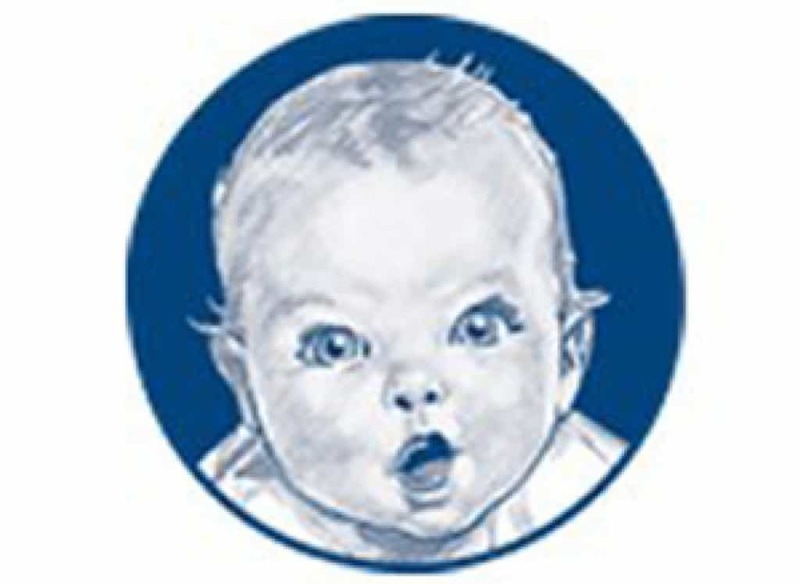 The identity of the Geber Baby was a well-kept secret for decades, leading to intense speculation over who the mascot actually was. Most believed it was actually a well know actor, with the most popular choice being Humphrey Bogart. While the company didn’t make any comment on the situation for many years, they eventually revealed in 1978 that it was novelist Ann Turner Cook. 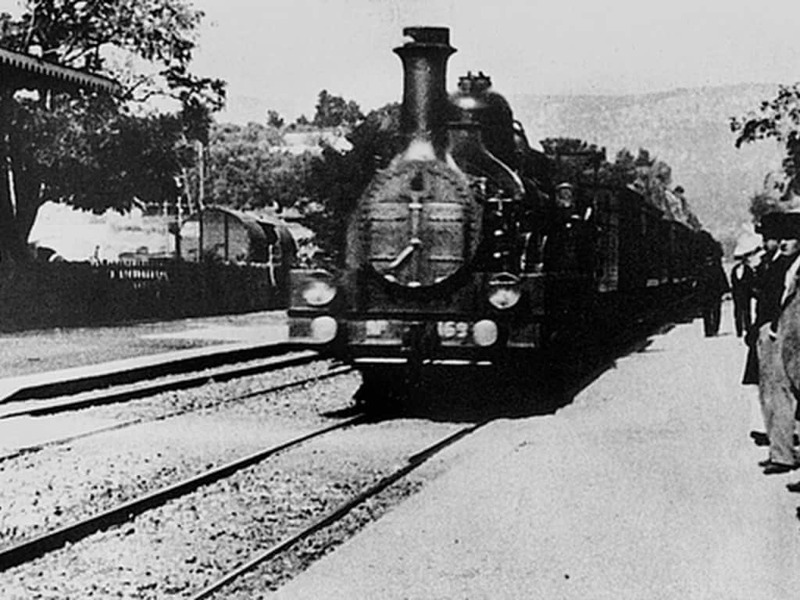 Many stories have spread around about the French film Train Arriving at a Station, with some claiming that audience members became so scared by the approaching train they fled the theatre believing it was a real object coming towards them. The story gained momentum as it was said that the movie was actually the first ever to be shown on a big screen. Both elements are untrue though, no audience ever thought the train was real and the film wasn’t one of the original 10 shown by the Lumiére brothers. 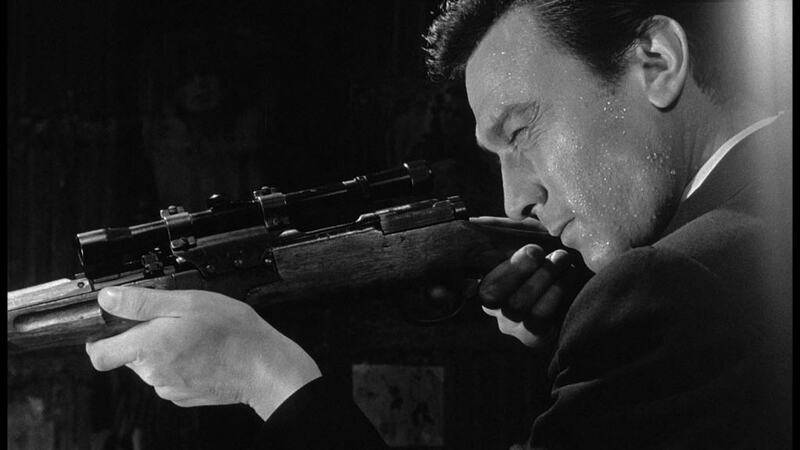 According to numerous myths about The Manchurian Candidate, Frank Sinatra decided to pull the film from distribution after the JFK assassination out of fear that it had directly inspired Lee Harvey Oswald. The movie wasn’t available throughout much of the 1970s and 1980s, though this was down to Sinatra pulling it in protest to the unfavorable deal the studio had given him. Once a new contract was agreed in 1989, it was again released on home media. 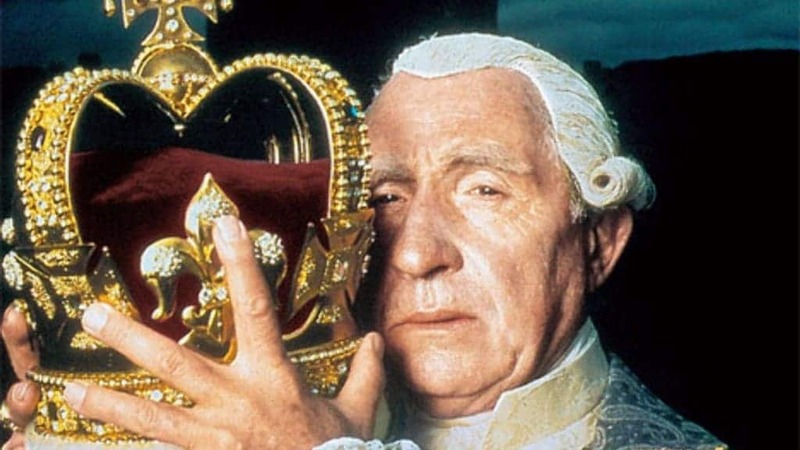 Legend has it that the movie The Madness of King George was changed from the original title The Madness of George III, as producers feared American audiences would think it was the third part in a series. The truth though is far less offensive to United States citizens, with the title changed to ensure that the word “King” was in the title so that viewers around the world would know it was about a royal family. 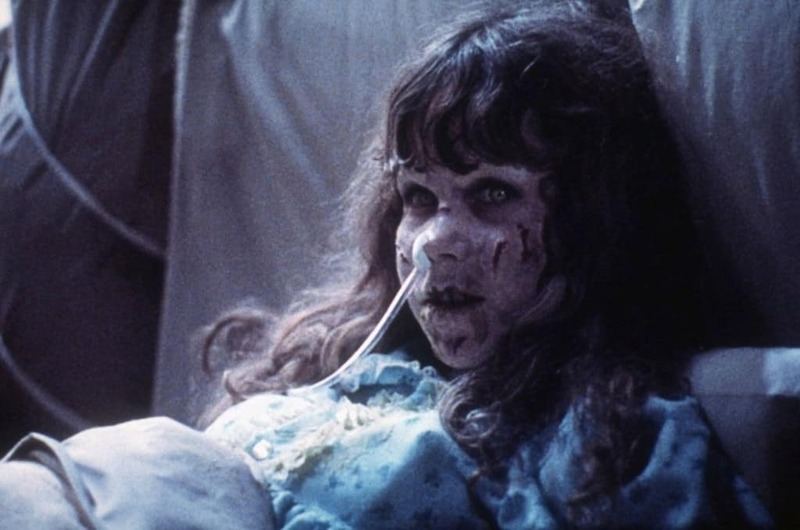 The myth that the set of the horror movie The Exorcist has circulated ever since it first was shown in cinemas. They largely center around the story of a mysterious fire and the fact that actor Jack MacGowran died shortly after filming had ended. Despite these two events, most of the cast and crew never said that the set was haunted and with shooting lasting more than a year, there was always likely to be some strange occurrences in that time.